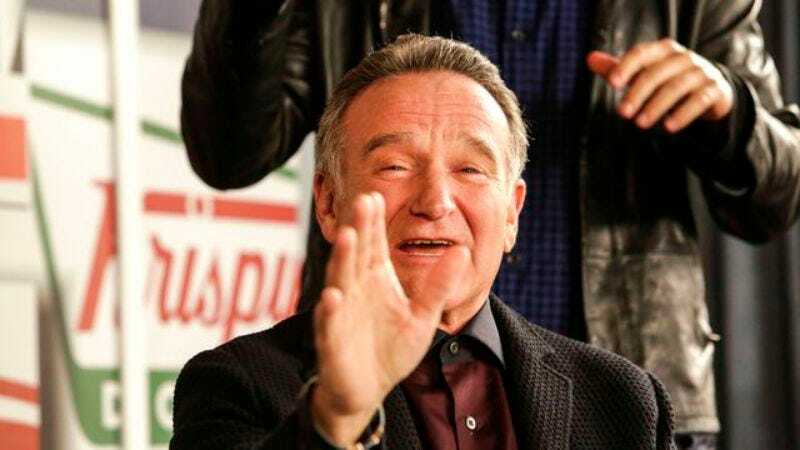 It’s been over two years since Robin Williams died, a passing that robbed us of not merely a comedic titan, but a genuinely warm human being who dug deep to share humor, pathos, humility, and quiet compassion. But thanks to his family, his legacy of giving is living on through a special charity auction fundraiser. Mashable is reporting that Williams’ family has helped organize an auction of the late entertainer’s bicycle collection. In addition to the auction, paddle8 has posted an essay and photographs that document Williams’ long history with cycling and humanitarian causes, and a touching video tribute by Conan O’Brien. The auction is open until October 25.